Canning Medical Centre is committed to providing comprehensive continuing general practice care to all individuals and families in the local Fremantle community. Team Brandicoot redesigned the Canning Medical Centre website utilising their unique branding elements; and featuring the custom category matrix and custom layout features that Brandicoot developed exclusively for Brecken Health Care. 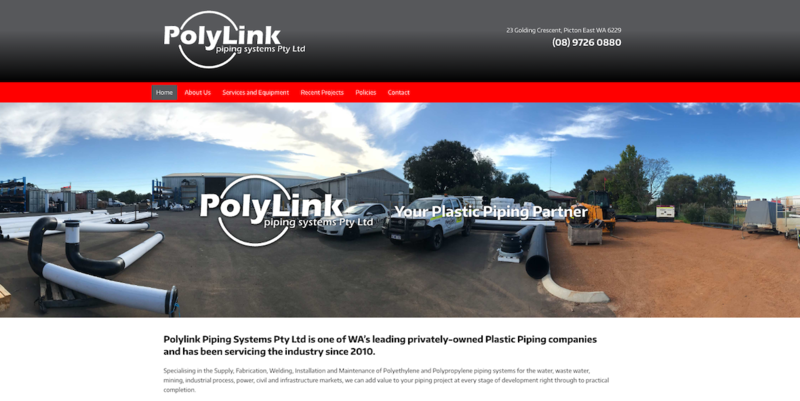 and a simple, easy to find contact page including a Customised Contact Form that means getting in touch with Canning Medical Centre has never been easier! 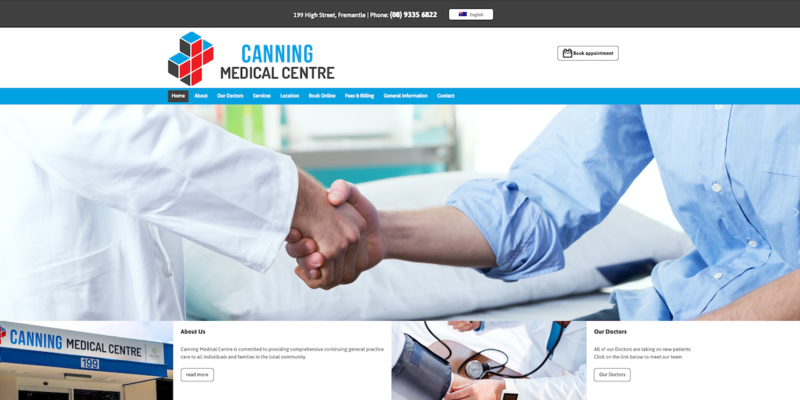 Take a look around the re-designed Canning Medical Centre website today! Total GP’s mission is to provide excellence in health care to its patients with a personalised service involving respect, confidentiality and compassion. 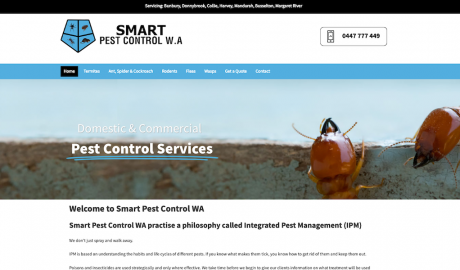 Team Brandicoot worked closely with Total GP and Brecken Health Care to create a new website for their practice. The website maintains their unique branding elements within the custom parameters that Brandicoot have developed exclusively for Brecken Health Care. 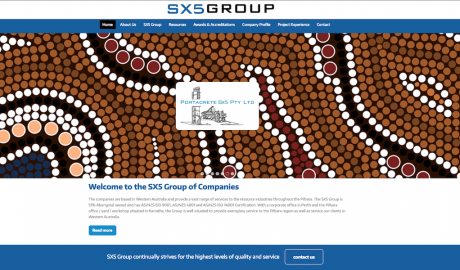 We are proud to share with you the new Total GP website. 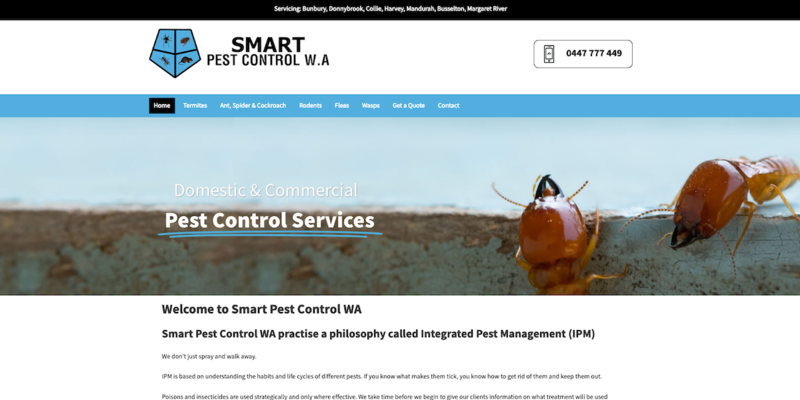 Here are just a few features you should check out..
and a simple, easy to find contact page including a Customised Contact Form that means getting in touch with Total GP has never been easier! 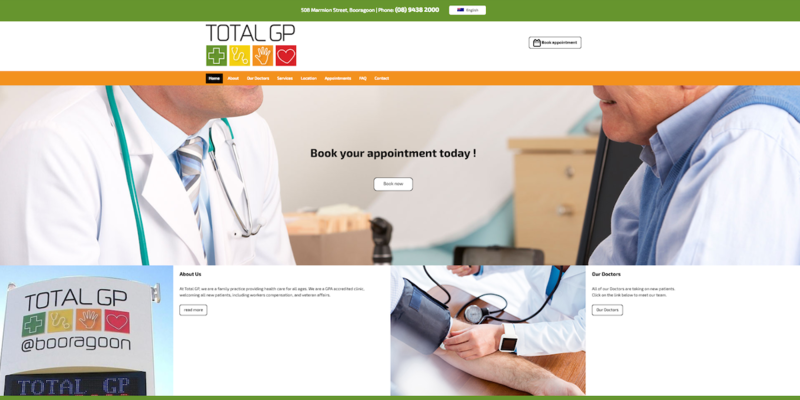 Take a look at the new Total GP website today! 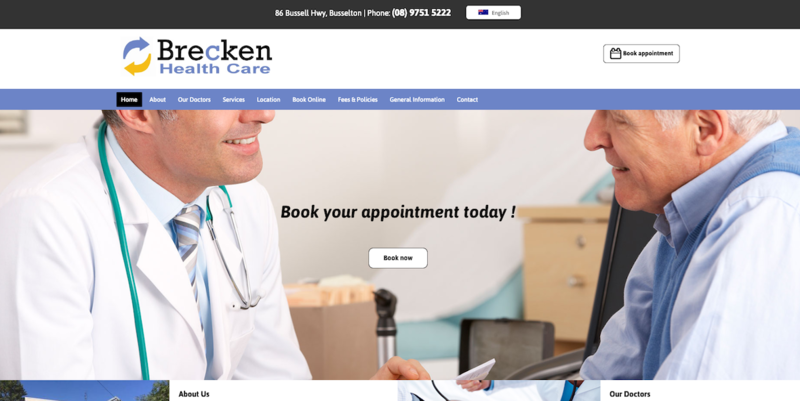 Brecken Health Care Busselton is dedicated to providing the highest quality medical care and provide a wide range of services under general, allied and corporate health. 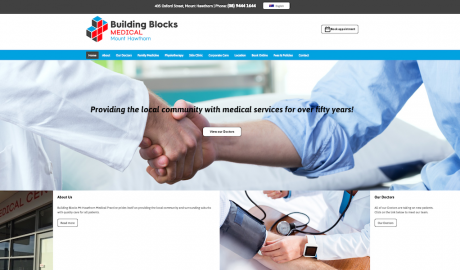 Team Brandicoot worked closely with Brecken Health Care to streamline their online profile across their various locations. Together we developed a custom category matrix that enables their locations, Doctors and the services they provide to be displayed as well as several other great features. 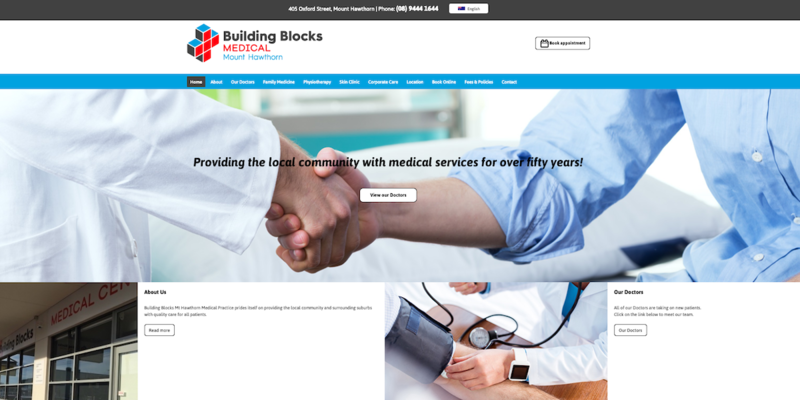 and a simple, easy to find contact page including a Customised Contact Form that means getting in touch with Brecken Health Care Busselton has never been easier! 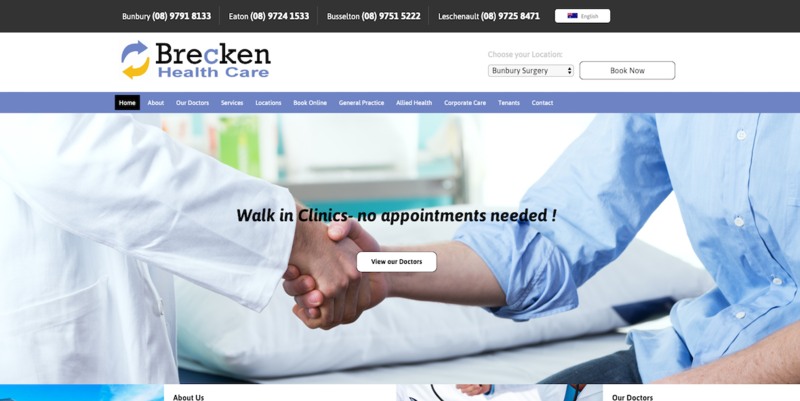 Take a look around the re-designed Brecken Health Care Busselton website today! North Street Medical Centre is a friendly, local Midland Doctors surgery. 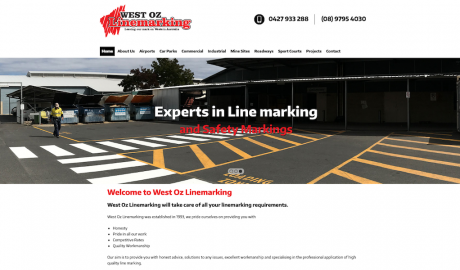 After more than 25 years of operation, they have built up the trust and respect of the community. 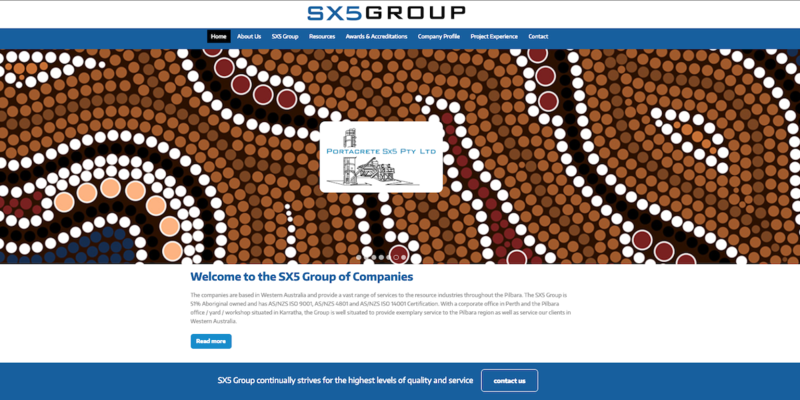 Brandicoot created a new website for North Street Medical Centre – one of the newest additions to the Brecken Health Care Group. 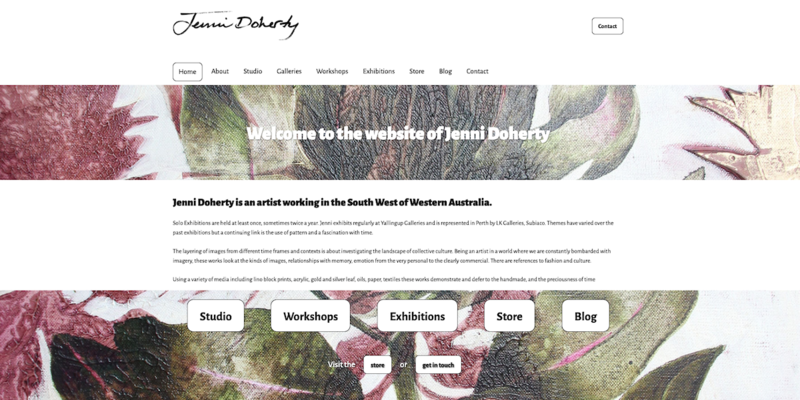 Together with Brecken Healthcare, Brandicoot developed a custom design template for their websites that can be branded with each sites unique logo and colours while utilising the custom category matrix and custom layout features. 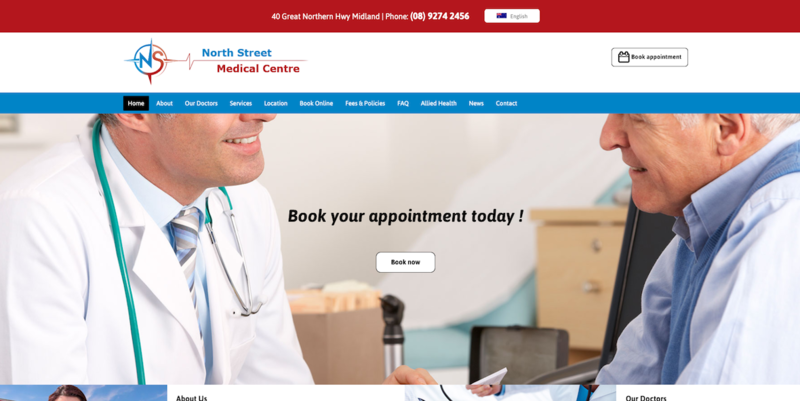 Take a look at the new North Street Medical Centre website today! Emails sent through Brandicoot servers are sent via a number of static IP addresses, include SPF and DKIM records to validate the emails and follow the best practices for consistent email delivery. However, we still receive reports of recipients finding the legitimate emails in their Junk E-Mail folders when using Office 365 or Outlook. The challenge appears to be with the Microsoft filters that cannot be turned off. We believe the Microsoft filters can be aggressive and require some additional training help from end-users. 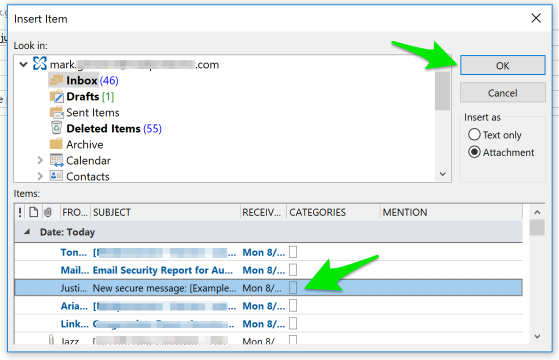 This article describes the process to send the emails to Microsoft for analysis and reporting of the false positive to consistently deliver the notification emails in the future. NOTE: Screenshots are taken from Outlook 2016. The steps will be similar with other versions of Outlook and OWA but may appear slightly different. Please contact your IT support team if you have questions. When receiving a Bracket encrypted email or requesting the sign-in link to the portal, you may find that the notification or sign-in email is sent to the Junk E-mail folder. This is a false positive, and the following steps will guide you to add it as a Safe Sender and notify Microsoft to not treat it as junk or spam in the future. 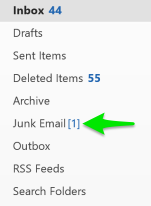 Go to the Junk E-mail folder and select the message from the message list. 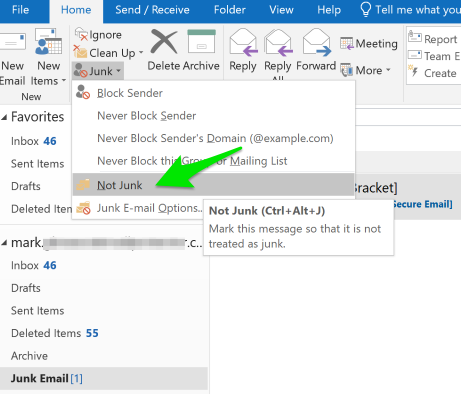 Once the message is selected, click on the Junk dropdown in the Ribbon menu of Outlook to select Not Junk as shown in Figure 1. You will receive a confirmation dialog that states the message will be moved back into the Inbox Folder and a checkbox will add the sender’s email to your Safe Senders List. Be sure to add the sender’s email (or better yet, the domain) to your safe senders list. This will prevent Outlook from putting the emails in the Junk Email folder. Next, go back to your Inbox folder and find the email that you’ve just moved there from your junk folder. Once you have read the message or marked it as read, create a new email. 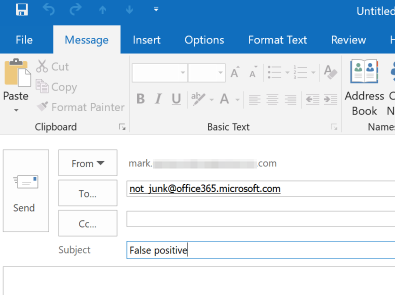 Address the email to not_junk@office365.microsoft.com with a subject line of False positive as shown in Figure 2. You will need to attach the notification or sign-in link email from your Inbox. IMPORTANT: The email’s original content and header information are kept intact for Microsoft to evaluate the data accurately. If you forward the email, critical information is not sent to Microsoft that can help prevent this false positive in the future. 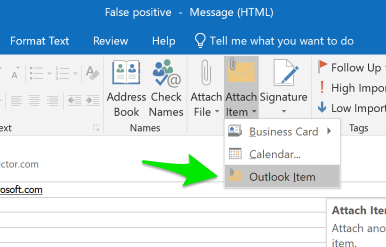 Select the Attach Item dropdown from the new email’s Ribbon Menu and select Outlook Item as shown in Figure 3. The Insert Item dialog box will open with your Inbox already selected. Find the email you moved to your Inbox in Step 2 and select the message. After the message is selected, click the OK button to add the email as an attachment, as shown in Figure 4. 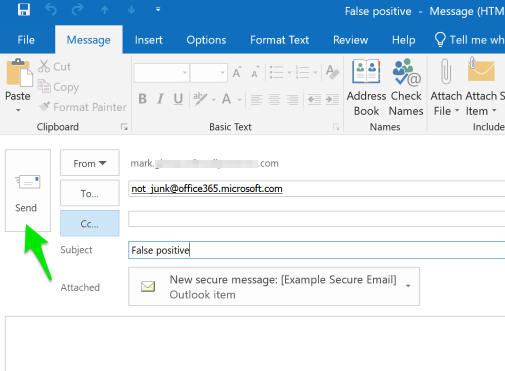 The new email will now be addressed to Microsoft false positive team with the original email that was moved to your Inbox. Click the Send button, as shown in Figure 5, to complete the process. The sender’s address has been added to Outlook’s Safe Sender List, but if you use Office 365’s Exchange Online, you may still find that these emails may go to the Junk E-mail folder. Continue to follow these steps to help train Microsoft to trust the senders you receive emails from and trust. If you have additional questions, please contact your IT support team. Thank you.